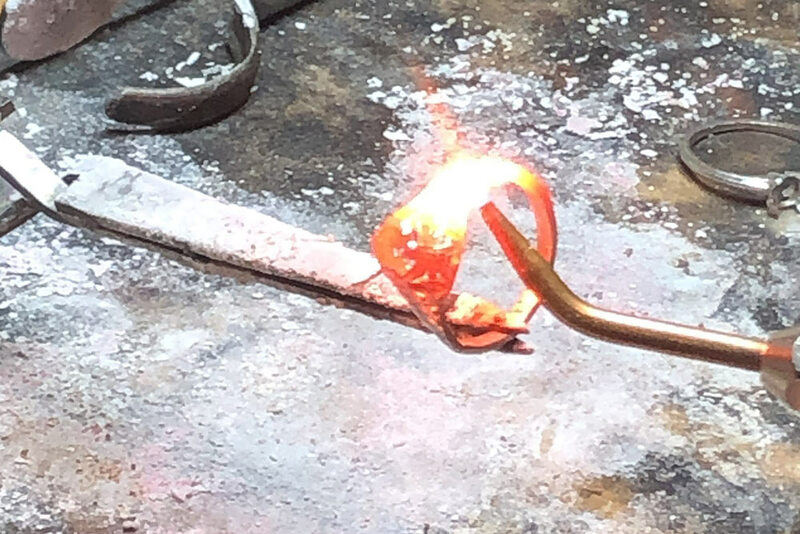 We offer many services to keep your fine jewelry lasting for generations to come, from repairing family heirlooms to polishing the shine back into your wedding ring. Call us or come in today to find out how Grace Jewelers’ custom repairs and jewelry maintenance can renew your piece to its former beauty or give it a new life. At Grace Jewelers, every customer is unique. That’s why we create unique pieces just for you. First we begin with an in-depth consultation about your vision and select the gems that you’ll revel over for a lifetime. Next, we’ll craft your idea into a reality through precise drawings that you can pour over and critique. Finally, we will select the perfect finish to set the lasting tone for your heirloom. Your wedding could just be the most exciting day of your life. 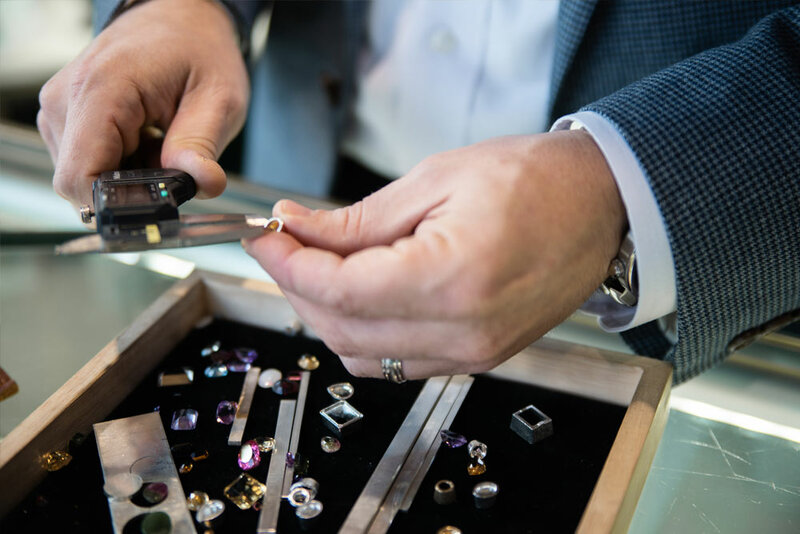 From customizing a ring as beautiful as the bride, to crafting exceptional gifts for the bride’s maids and mother, to forming wedding bands to last, Grace Jewelers will go the extra mile to make your wedding day one that will always be remembered. Every piece of jewelry carries the stories of those who have cherished and worn it before you. Continue this legacy of care and love with Grace Jewelers. We enjoy the process of bringing antique jewelry back to life through our careful repairs, in-depth cleaning, sizing adjustments and more. Keeping the time in an important job. 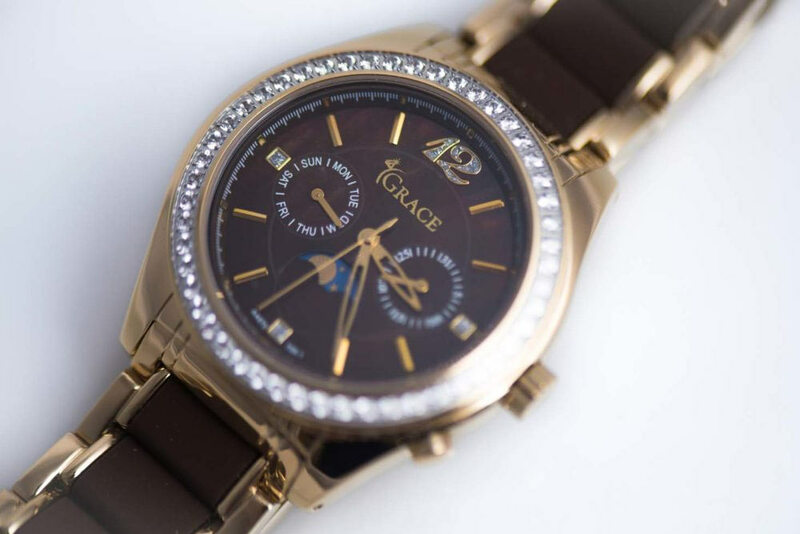 Bring your luxury watch into Grace Jewelers so that it can receive the servicing it deserves including shining, necessary repairs and battery replacements. 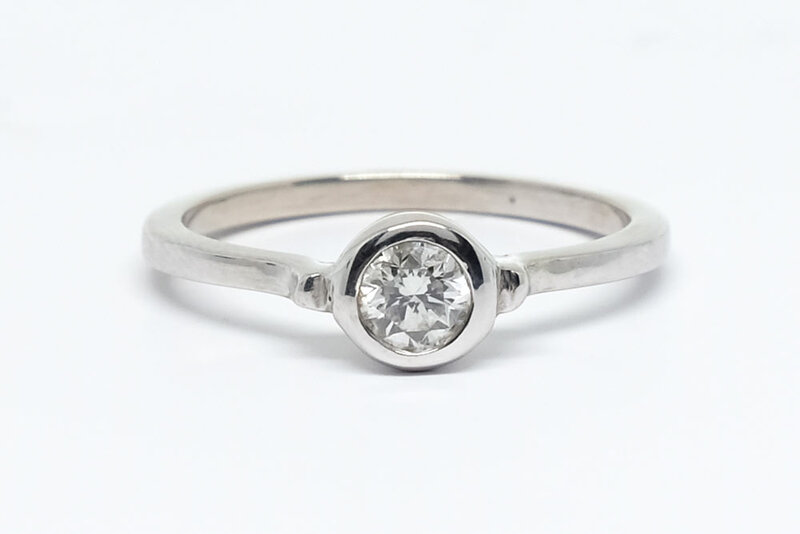 Make sure that your great grandmother’s wedding band fits perfectly on your fiancé with our ring resizing services. 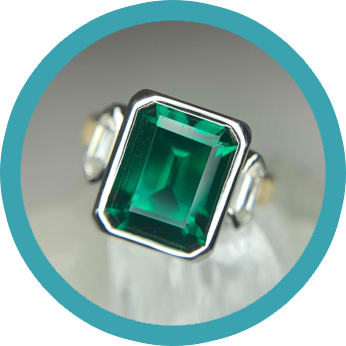 We carefully adjust rings to your ultimate comfort and satisfaction. 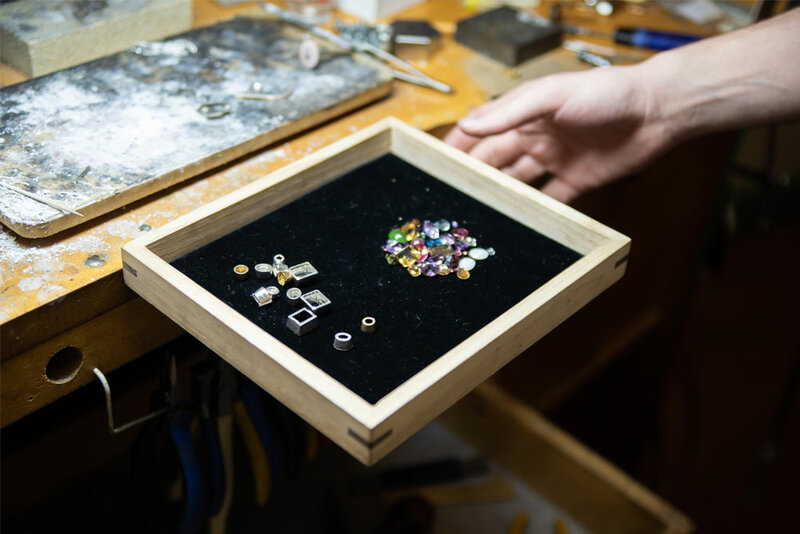 Whether you want to complete a piece of jewelry with missing gems, replace those that have fallen out, or embed an entirely new set of stones, we are here to help. Choose from our selection of exquisite laser cut gemstones. 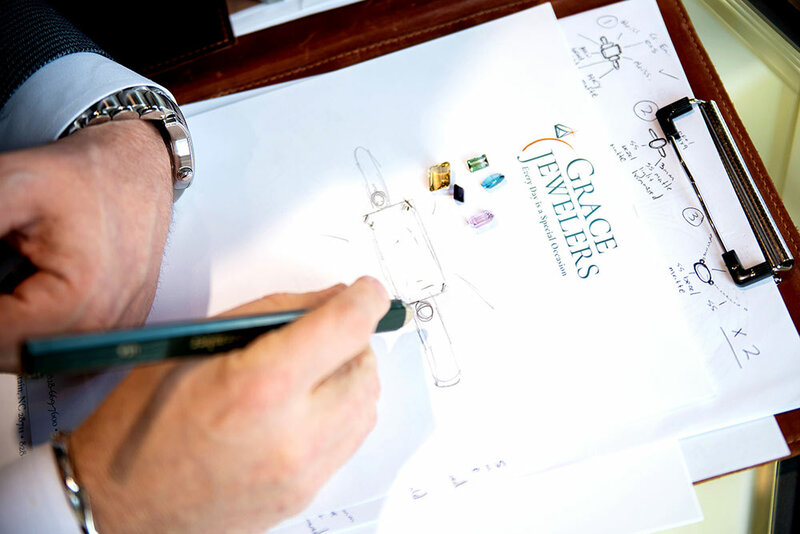 With many years of experience and knowledge in our repertoire, Grace Jewelers can provide you with an accurate appraisal for your antique heirlooms and contribute valuable information about your pieces. Laser welding in an innovative and highly precise method for restoring jewelry back to its original condition. It’s the perfect solution for strengthening worn gemstone prongs, safely resizing pieces, joining metal together and more. Our specialists utilize a medically hygienic ear-piercing system that allows for a painless process and quick, easy healing. 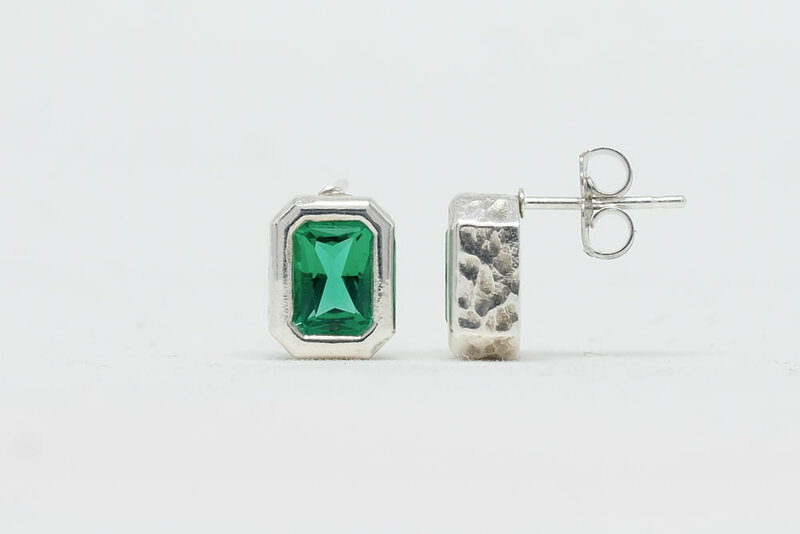 Choose your favorite pair of earrings and get your piercing today.